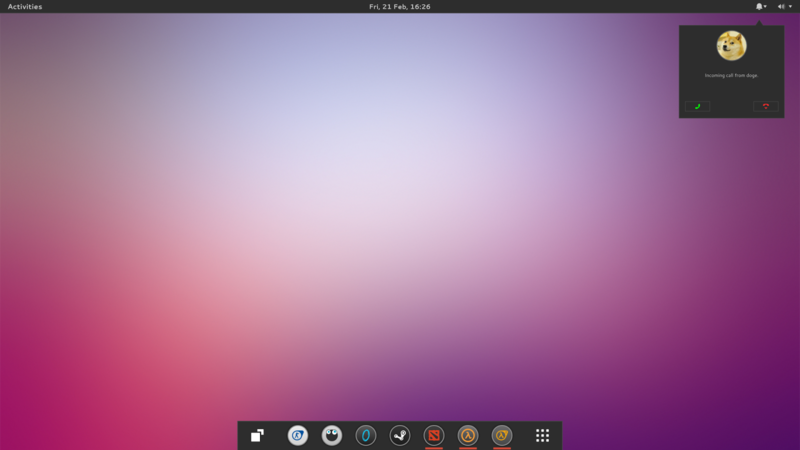 The folks behind the Numix Project, popular for its GTK and icon themes, have announced that they are working with Nitrux S.A. on a new Linux distribution. "We are basing our shell on Gnome-Shell and we will use Gnome apps. Our shell will be made from extension for Gnome-Shell. 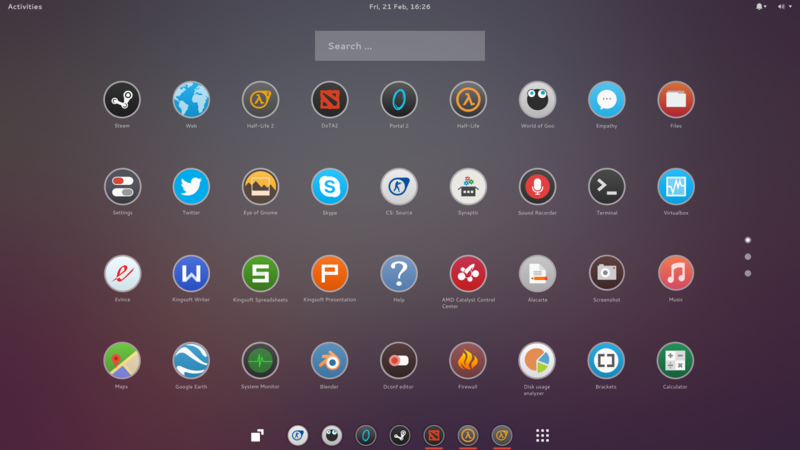 That means we are NOT forking Gnome-Shell and we're not moving away from Gnome as a base." the Search in overview can run commands (but the ALT + F2 dialog will continue to be available). 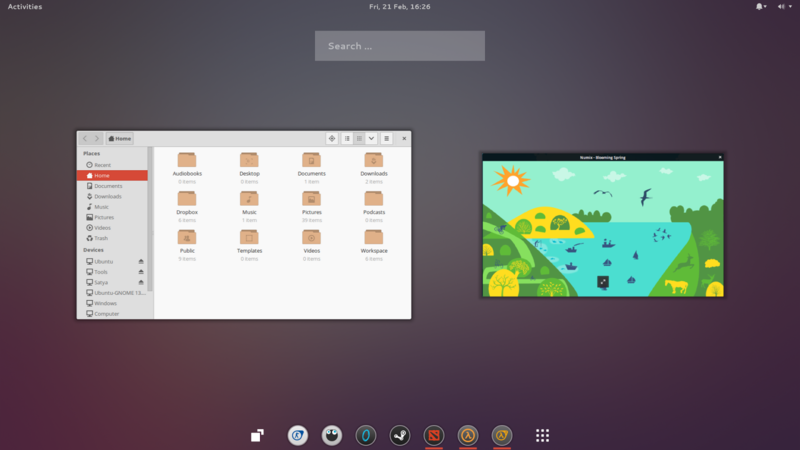 The extensions are likely to be available via GNOME's Extensions website or even packaged in the repositories. The operating system will come with Steam preinstalled and it will target gamers, but of course it will also be suitable for non-gaming work. This, mentions Google+ post, is connected to a future announcement related to monetization which Numix will reveal in a few days. And speaking about monetization, the folks behind this new project will try to make some revenue out of it by either making it a paid distro or by using donations. 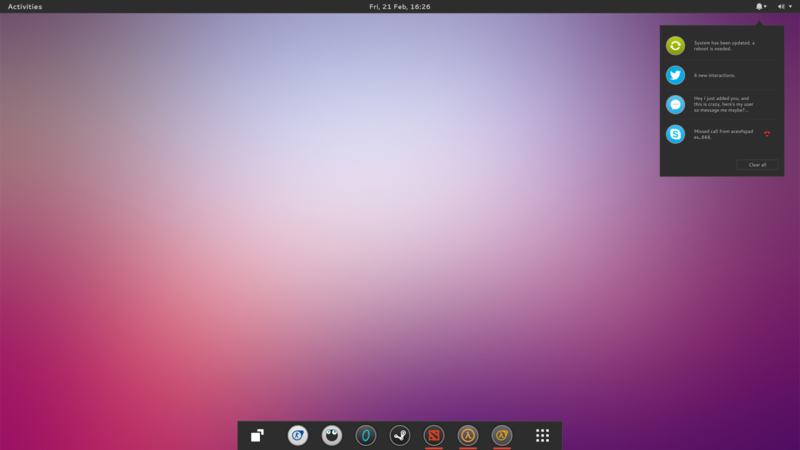 It's also important to mention that it hasn't been decided yet which Linux distribution will be used as a base, but Ubuntu 14.04 is one of the options, according to a Google+ comment by the Numix Project.